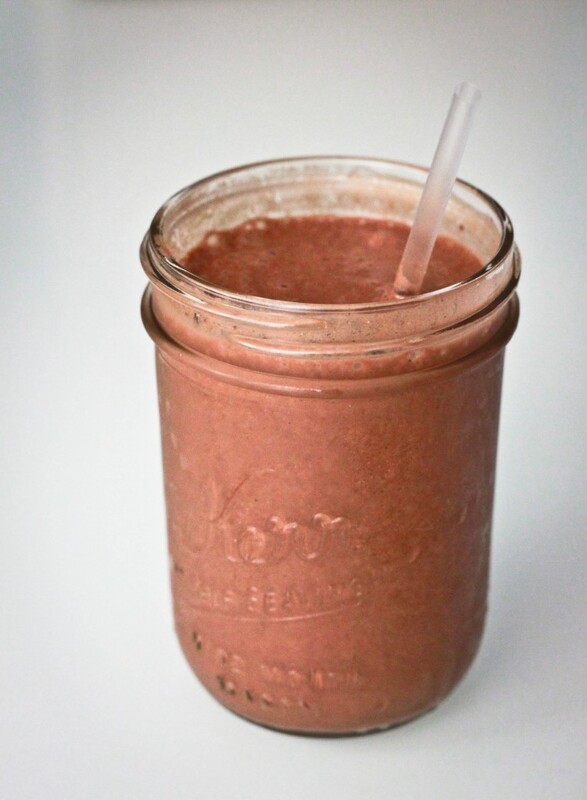 Ever wondered if you could get the nourishment of one wholesome meal in a just a Chocolate Shake? First, of all we never associate a Chocolate Shake to a healthy drink, but after you know about My DailyMeal, you're going to rethink this notion. 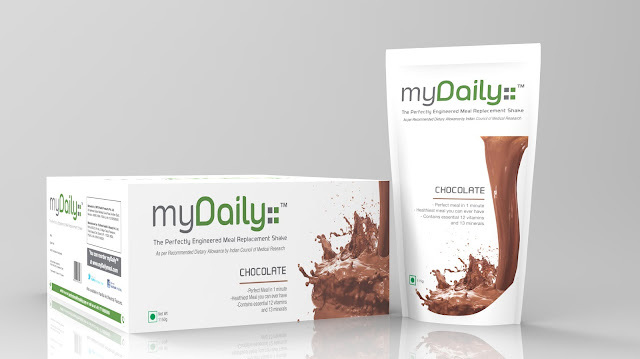 My DailyMeal is available in two flavours - Chocolate and Vanilla. I tried their Chocolate flavour which tasted like a thick indulgent chocolate shake. I wouldn't say it is the best Chocolate shake that I have ever had, but it's simply a must try as they claim it to be nothing less than healthy! I am currently pursuing a campus MBA and have very erratic schedules, thus, I do have a tendency to skip meals and also binge eat on junk food. 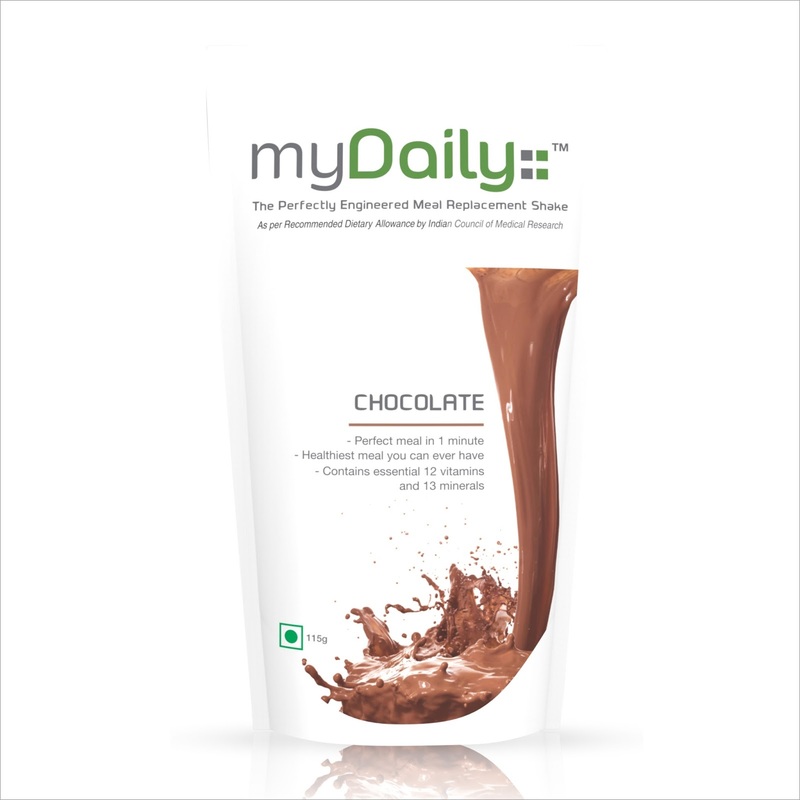 However, I did replace my 'skipped meal' this week with a glassful of MyDaily and I must say it did satisfy my hunger pangs and kept me away from that packet of Chips in the evening. MyDaily Meal hardly takes anytime to prepare, all you need is some chilled water. So, the packet contains 115g of the powder that has to be mixed with 350 ml of water. Now, I must admit one thing that it was a little inconvenient for me to pour out such a huge quantity of the powder into a glass and simply mix it. Since, I stay in a hostel, I did not bother to take a larger vessel to first mix it and then pour back the shake in a glass. If they claim that the Meal is ready in 1 minute then I am sure it makes more sense to mix it all up in the glass that you are going to drink it from. However, the huge quantity of the powder is a problem and it always takes longer for such additives to blend in chilled water as compared to hot water. I am not from a Science background unlike the IITian founders of this brand, so I do not know if my suggestion would be feasible or no. However, instead of a powder of this quantity, if the same could be compressed in a slightly larger tablet, something even as big as a Mini 5 Star, it would be more convenient to simply pop it into a glassful of chilled water and keep stirring as it dissolves. This sumptuous meal in a glass surely comes at a price. 1 packet costs you Rs. 175. However, if it is in the form of a tablet, it becomes easier for it to be carried in your bag even on the go and avoids all the mess. However, it is a really innovative product and I am also quite excited to try their Vanilla flavour.